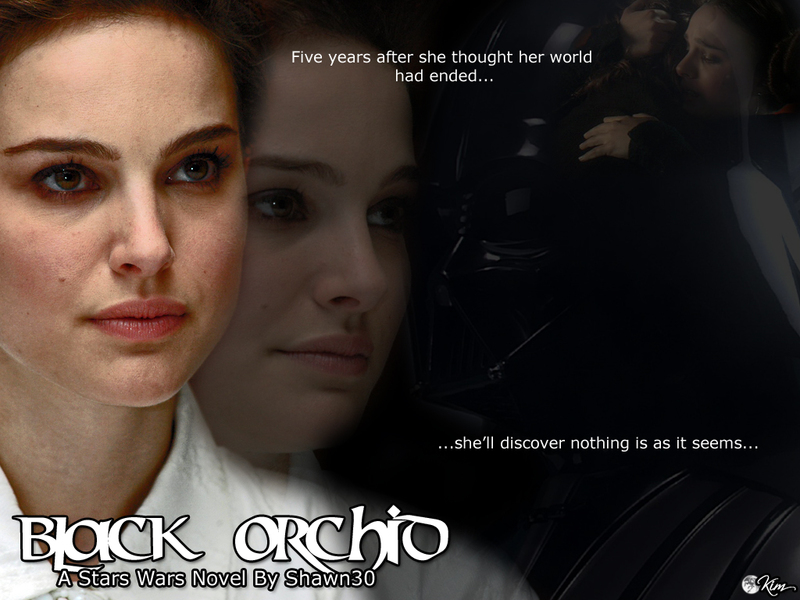 Summary: Anakin wanted to forget her... to bleed her out of his soul until there was nothing left of her to miss. 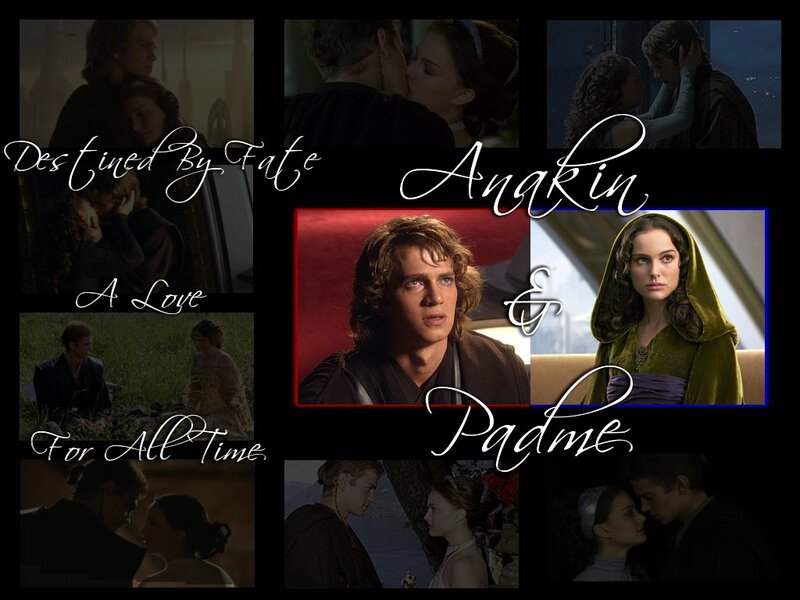 Padme wanted to erase the stain of him from her heart... to wrench the thirst for his touch from her skin forever. Summary: The sequel to "Beloved." 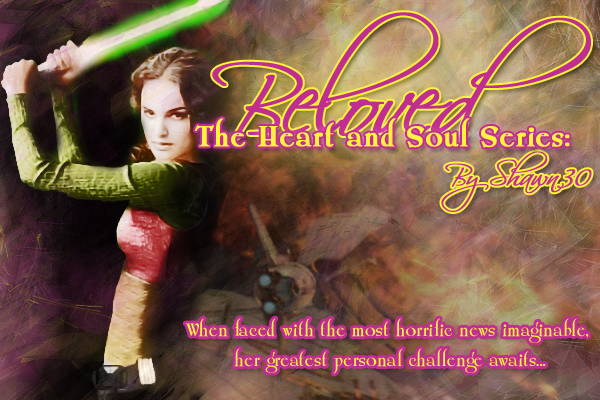 Following Padme's daring rescue of her husband, the Skywalker's return to Naboo for eight days to heal, unwind, spend time with family, and deal with their connection to the Dark Side of the Force. Summary: With the looming threat of the Republic Senate Trials fast approaching, the lives of Padme, Anakin, Ahsoka, Obi-Wan, and Sabe begin to shift in unexpected ways. Second Post Salvation story. Summary: What can even the Dark Lord of the Sith do against a man with absolutely nothing to lose? Summary: The 1st one-shot in the Post-"Salvation" universe. On the eve of Padmé Skywalker's official ascension to the role of Vice Chair of the Republic, Anakin steals her away for a wild vacation to Cloud City. 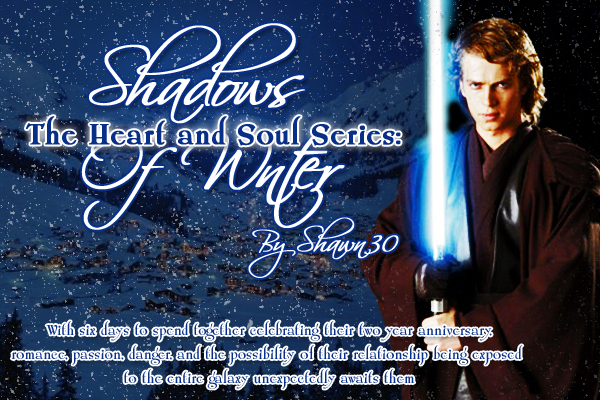 Summary: With six days to spend together celebrating their two year anniversary, Anakin and Padme travel separately to a remote planet in the Hoth system. Romance, passion, danger, and the possibility of their relationship being exposed to the entire galaxy unexpectedly awaits them. 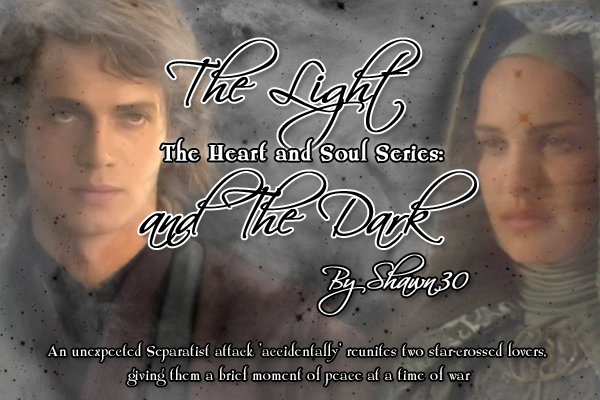 Summary: After facing his moment of truth, Anakin and Padmé must finally deal with the consequences. Obi-Wan reveals a startling discovery. Summary: Given a brief period of time off during the Clone Wars, Padmé and Anakin visit her family at the Lake Country estate on Naboo. A family that still doesn't know they are married, although they are about to find out. Summary: AU. 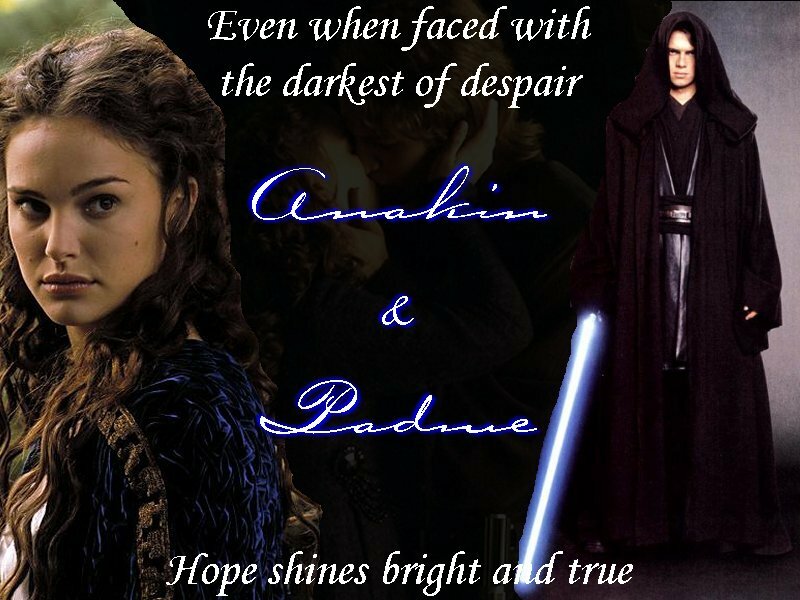 After a three and a half year separation Vice Chair Amidala and Jedi Master Skywalker have some unfinished business as the Clone Wars have finally ended and Palpatine is dead. Summary: A private afternoon lunch to catch up with an old friend during the Clone Wars reveals a great deal to Obi-Wan Kenobi. Summary: Absence makes the heart grow fonder, but can also whither your soul and breed doubt in your heart.